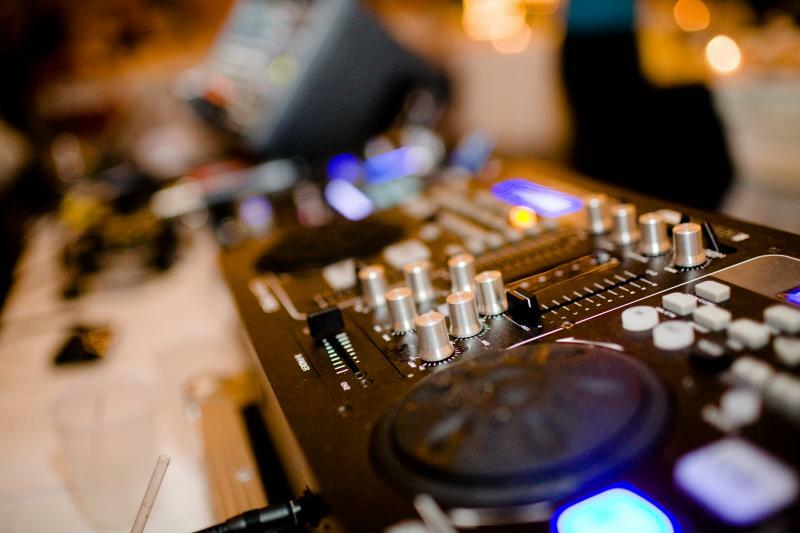 Here you will you find an assortment of small Local Live Dj's in Desoto County. From live karaoke to weddings to birthdays. They do it all. If you're in need of quality entertainment...you're in the right spot! 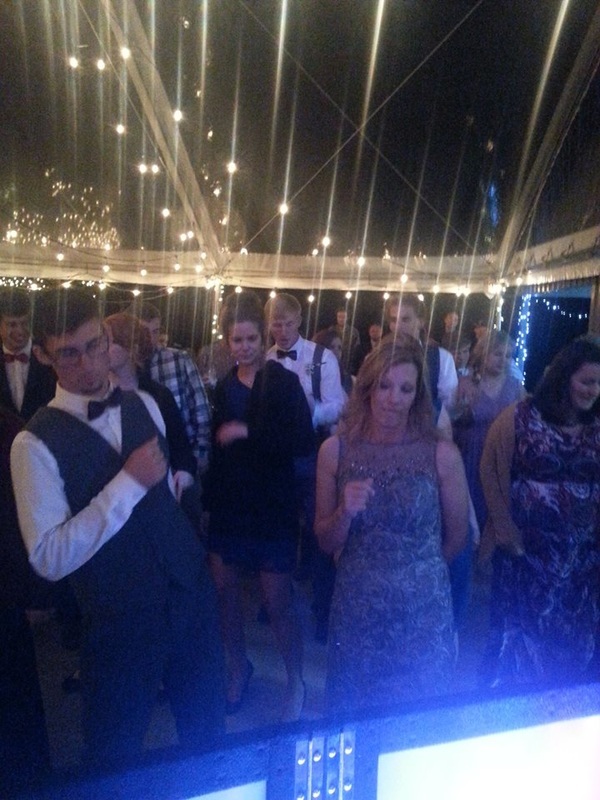 We specialize in weddings, dances, proms, parties and more. Contact us for a FREE quote on your event! Derick's Entertainment is here for ALL of your entertainment needs. 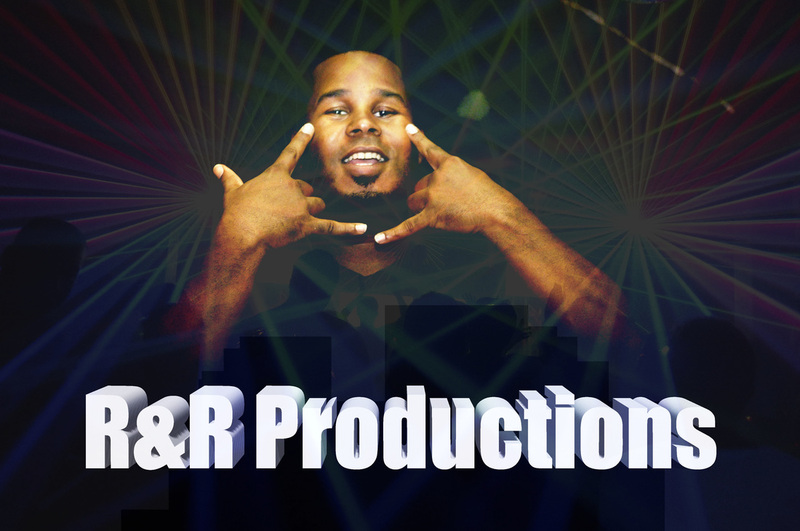 Contact me for weddings, private parties, birthdays, karoke, etc. I have everything you need from all your favorite dance songs to all your favorite songs to sing along to. Starting at a young age singing in the choir at a local church. This guy right here feels the love with music right away. Singing while riding along with his brothers and sister to r&b, this guy learned that music was the key to his success! Two turn tables and a mic was natural to him. "Being a C.E.O. is one of the scariest but best things if ever done!" 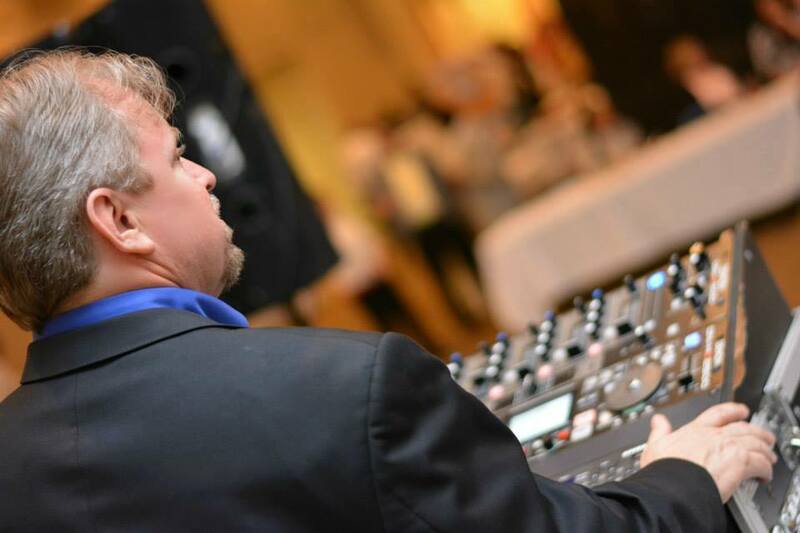 -Ray Baker With over 15 years of business experience he's destined for excellence, and his passion is to bring his liveliness to your event! 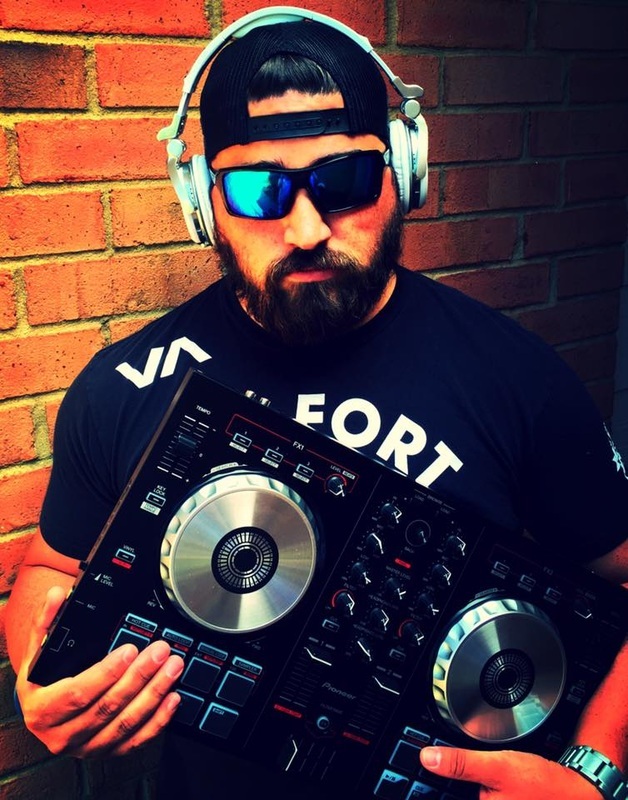 "If you are looking for a professional DJ that will rock your event then you have come to the right place! 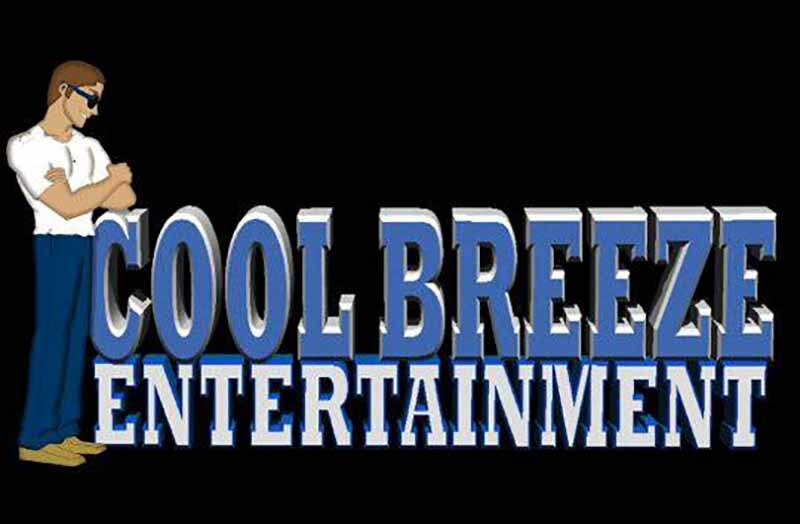 Weddings, receptions, private parties, theme parties, reunions, corporate events, karaoke shows, school dances, live trivia etc"